This story revolves around the character of the protagonist who has shades of grey. 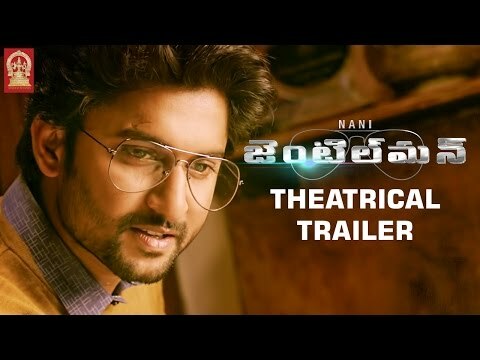 Directed by MohanKrishna Indraganti, this film features Nani in the lead role paired up with Surabhi and Nivetha Thomas. Avasarala Srinivas plays an important role in the film. 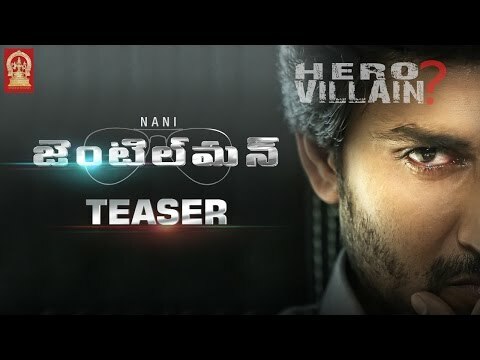 22-05-2016 : Theatrical Trailer Released. 17-06-2016 : Expected release date.